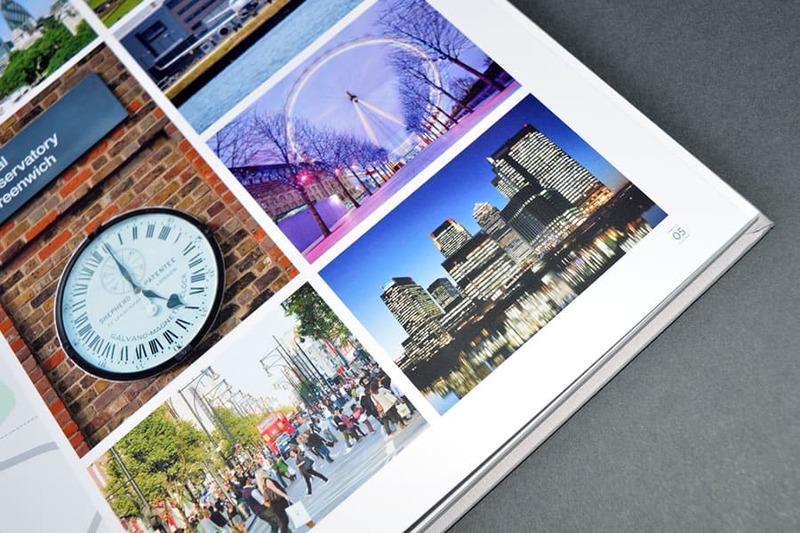 Creativeworld has a vast wealth of knowledge and experience in property investment marketing. 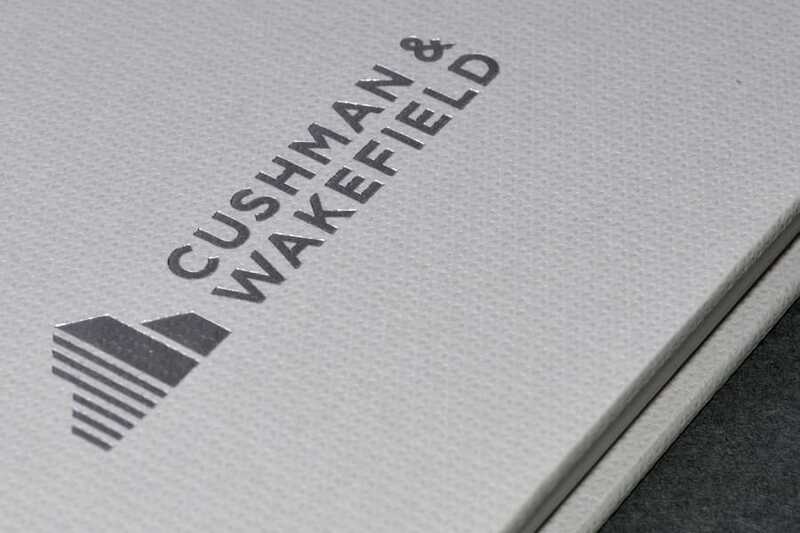 With this in mind, leading global real estate service firm, Cushman & Wakefield, appointed Team Creative to design and develop a bespoke brochure for the prime Intu Bromley shopping centre investment opportunity. 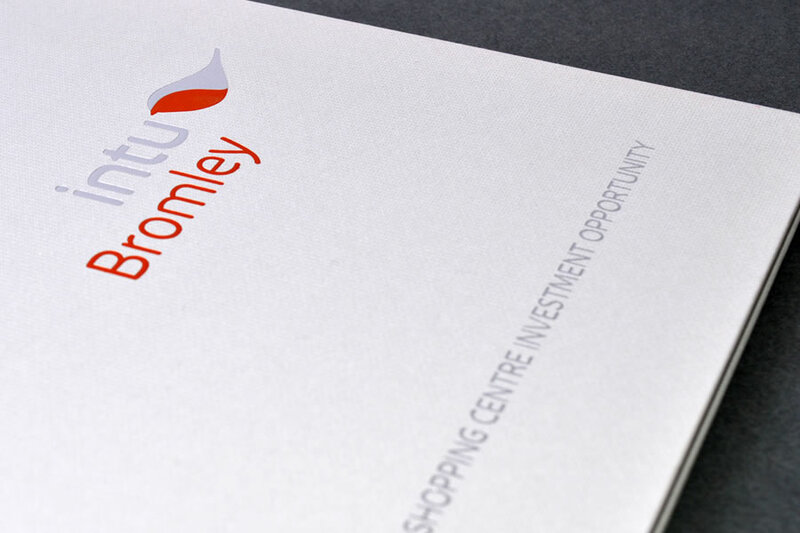 Bromley is one of the most significant retail, residential and commercial centres in London. Totalling approximately 500,000 sq ft, the scheme comprises over 120 shop units and is anchored by regional scale stores for Marks & Spencer and Debenhams. Other key retailers include H&M, Zara, Apple and New Look. 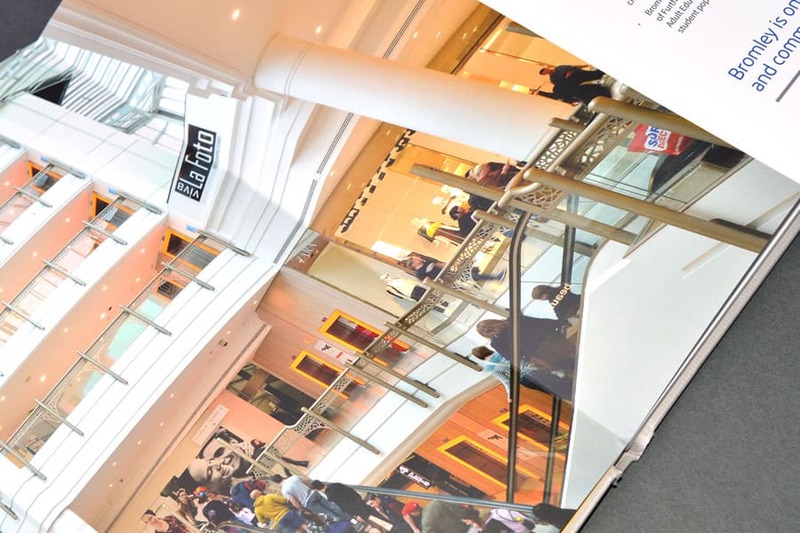 Ultimately Intu Bromley is a high class, contemporary shopping centre providing a vibrant, fresh and modern retailing environment for world-class brands. 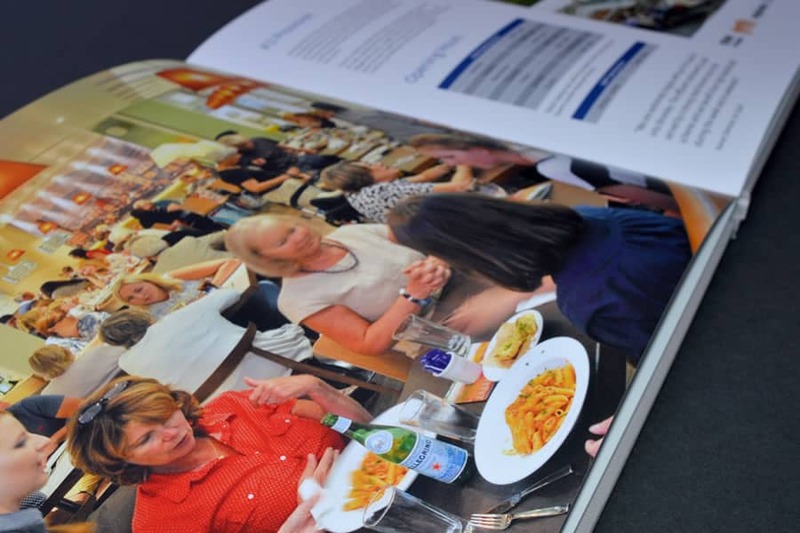 We created a 35 page, 5 colour printed brochure with 2 colour foil complete with a lay flat finish. In addition to this, we did all the interior and exterior photography of the site which allowed us to capture the high class, contemporary shopping centre. Alongside this we created a fully secure, optimized dataroom, complete with a secure user administration section, statistics and an optional ‘email latest document list’.